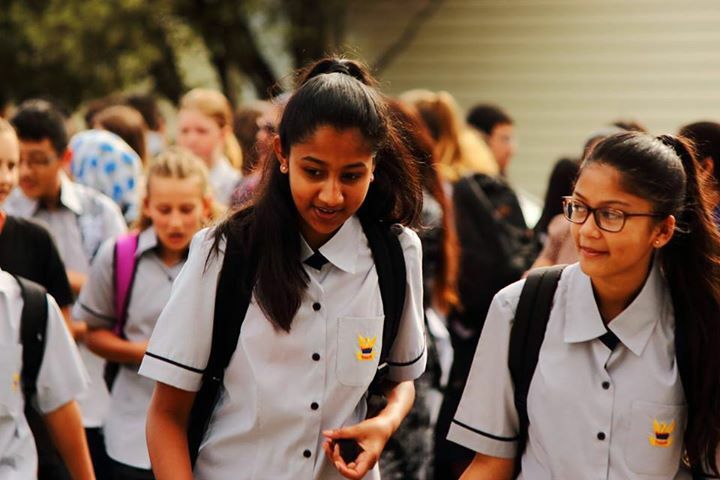 Powhiri for NEW students (Years 9-13) welcomed by current Year 13s. 9.40am: All new students report to the field by the intermediate and assemble in house groups (these lists will be available along the fence and there will be house flags!). Please ensure you are all in correct MRGS uniform from Thursday 31st January. * Friday 1st February first full day of school for all students.